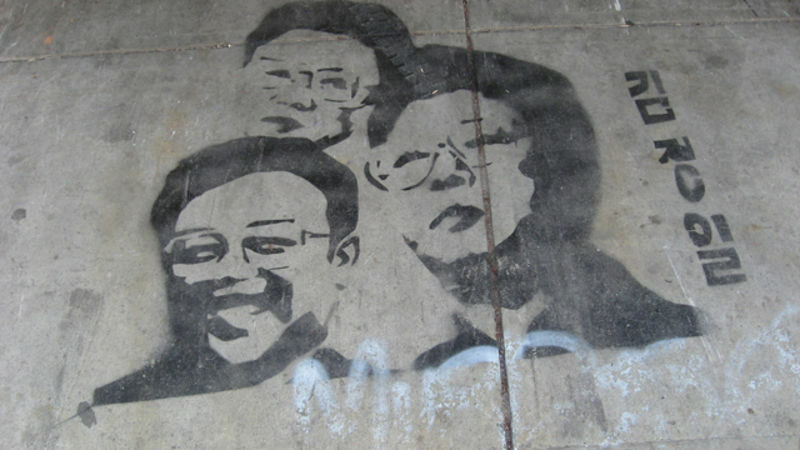 South Korean media discovered Kim Jong-Il's grandson's Facebook page on Saturday and are having a field day picking over his blog and photo galleries. Turns out he's just a geeky high schooler who likes American movies and gets in comments flame wars. 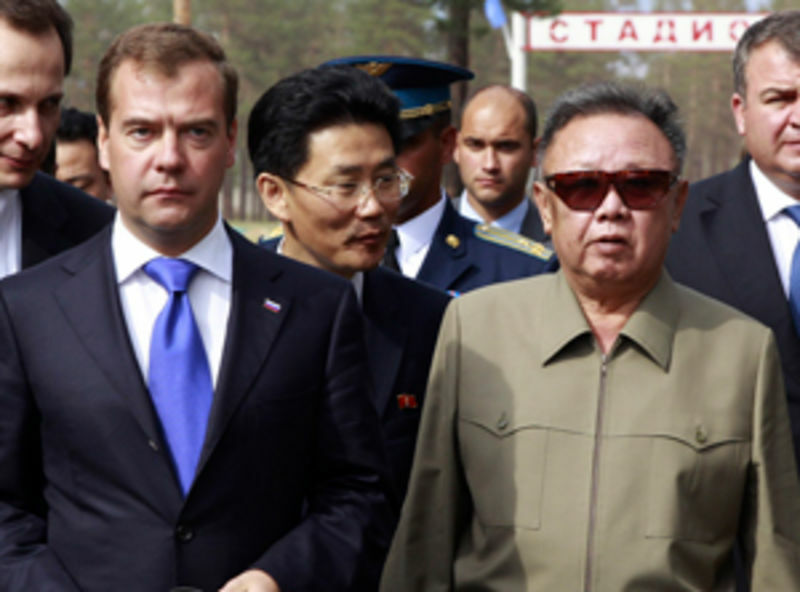 North Korea's Kim Jong-il is taking an armored train tour of Russia to talk nukes and money. 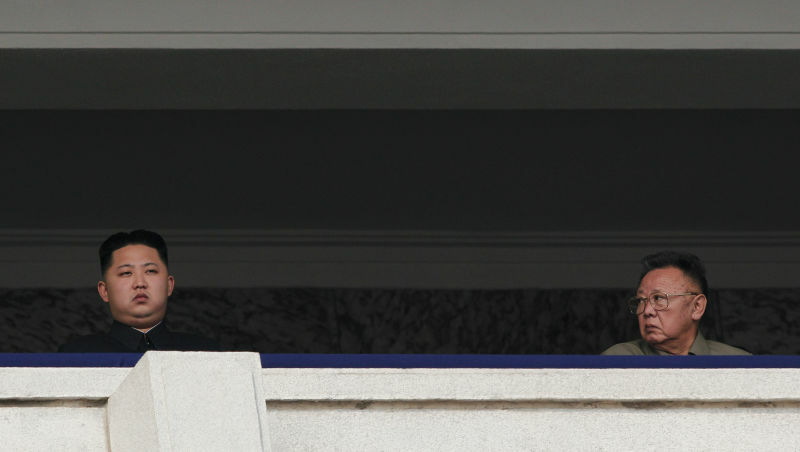 Today he thanked President Dmitry Medvedev and added, "we're having a fun trip." 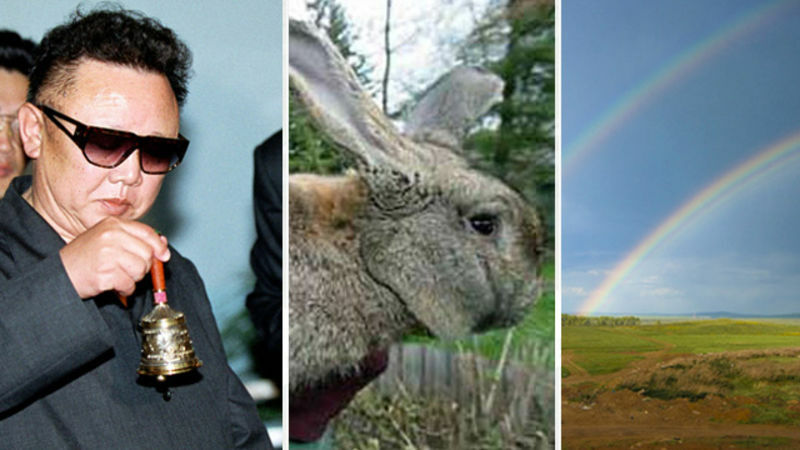 At least one dictator is having a good week. 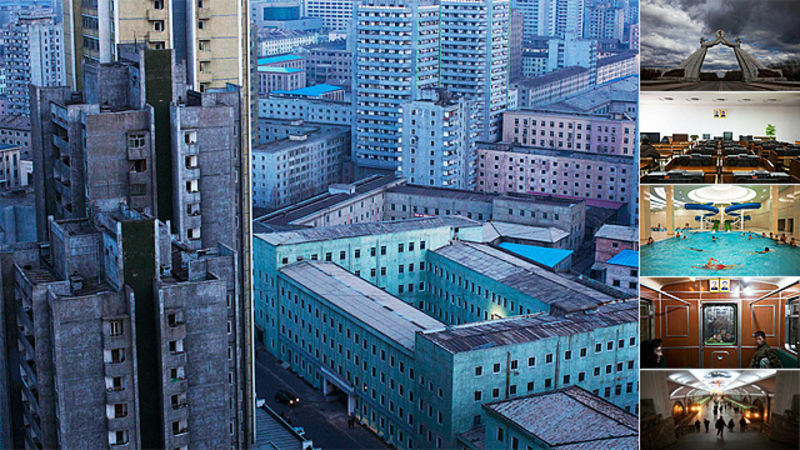 What does North Korea look like? Not too different from anywhere else—just emptier. 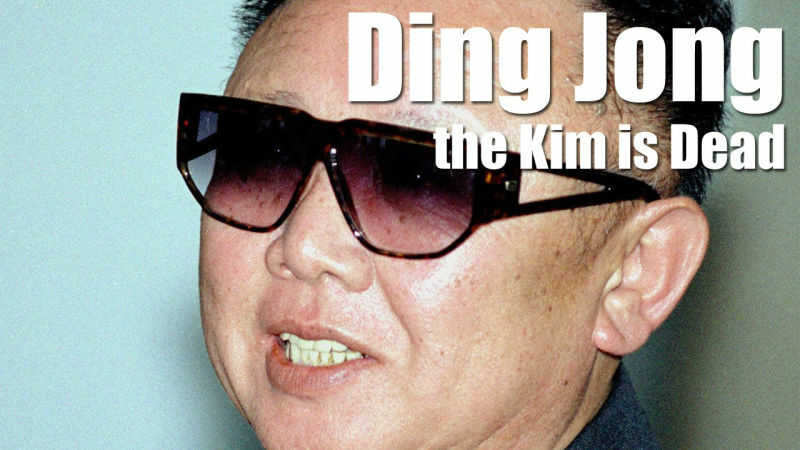 Despite threats from the U.S. State Department last summer that Kim Jong-il would no longer be able to buy jet skis and Iranian caviar, he's still shelling out millions of dollars on everything from Rolex watches to Gucci handbags for his top officials and he's even having McDonald's delivered by airplane from China, according to the Korea Herald. 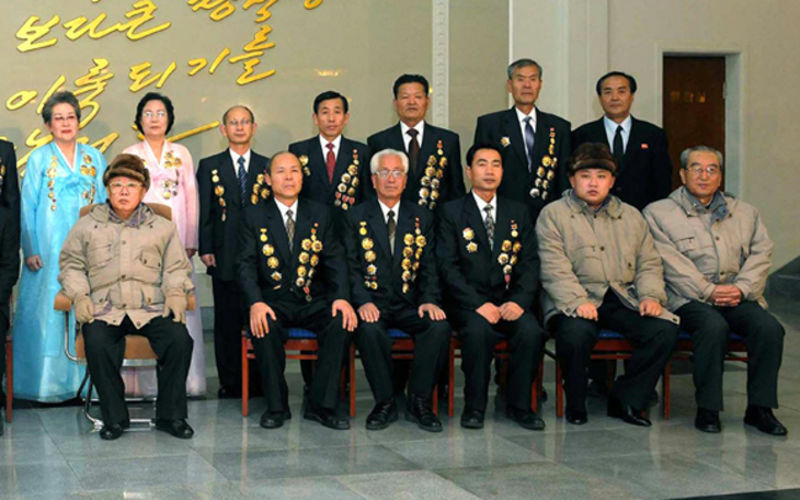 You could spend hours coming up with strong contenders for the title of world's most thankless job, but how about any job that involves negotiating with North Korea? That would have to be up there. 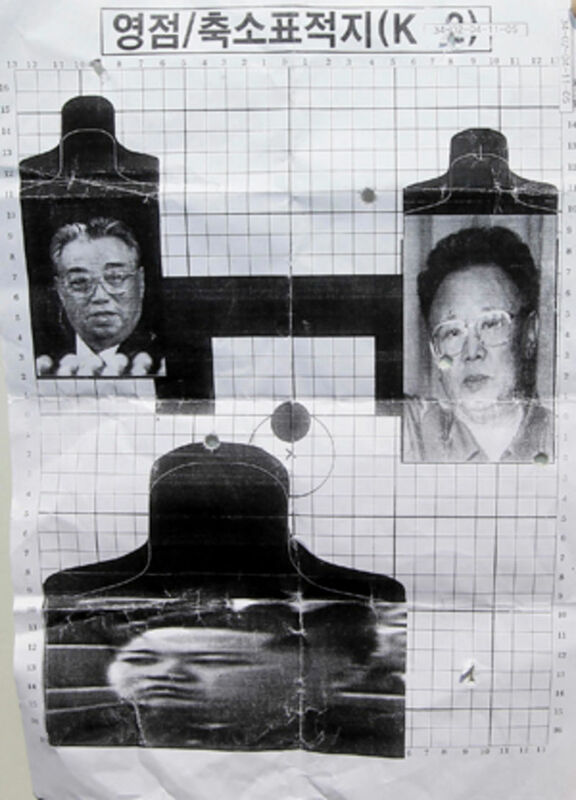 South Korean soldiers have been ordered to stop using pictures of Kim Jong-il, his daddy Kim Il-sung, and cherublike son Kim Jong-un for target practice after images of the targets surfaced in newspapers there this week. That should really help to restore normal relations between the two countries. 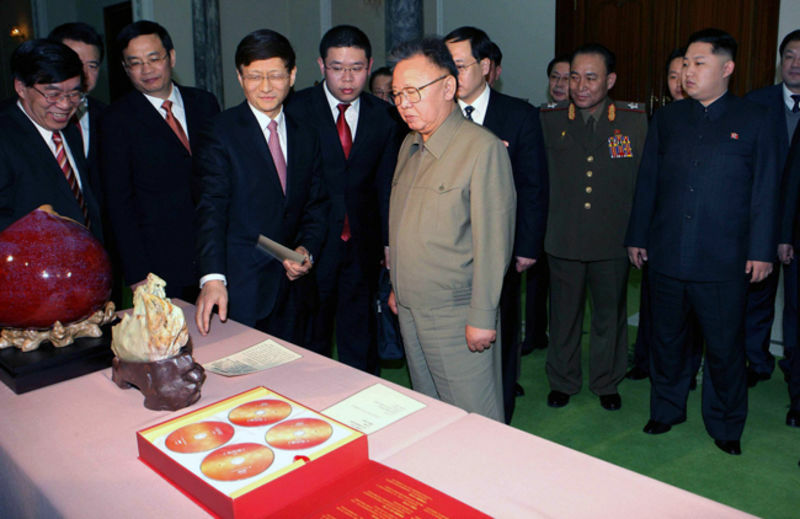 North Korean dictator Kim Jong-il turns 69 today—that is, it is the 69th anniversary of his glorious birth on sacred Baekdu Mountain. What kind of events will take place? 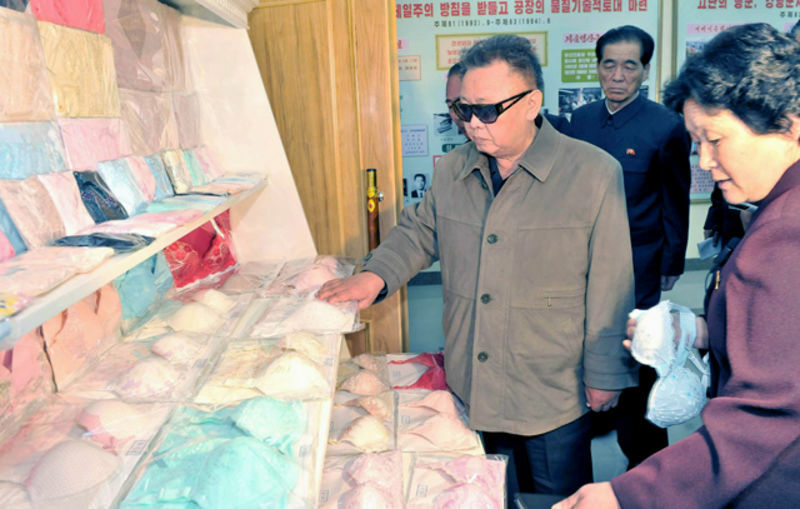 "Colorful events will take place," Korean News Service helpfully informs the curious. And that's not all! 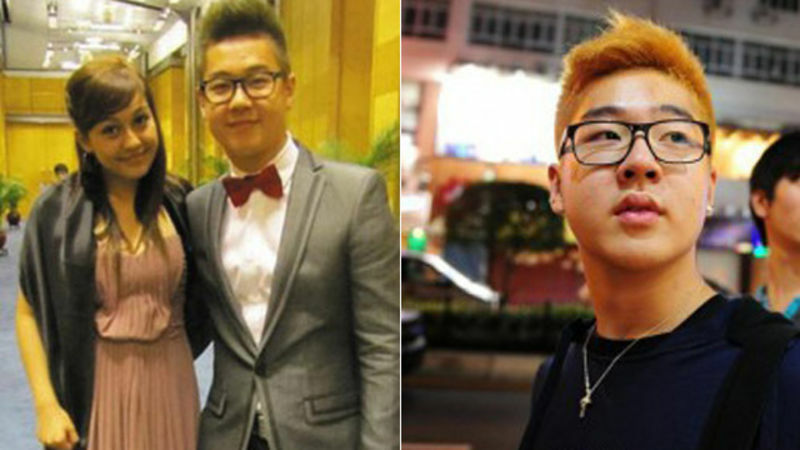 No one has so far been able to prove that Kim Jong-il's son, Kim Jong-un, is being groomed to take over North Korea... until now. 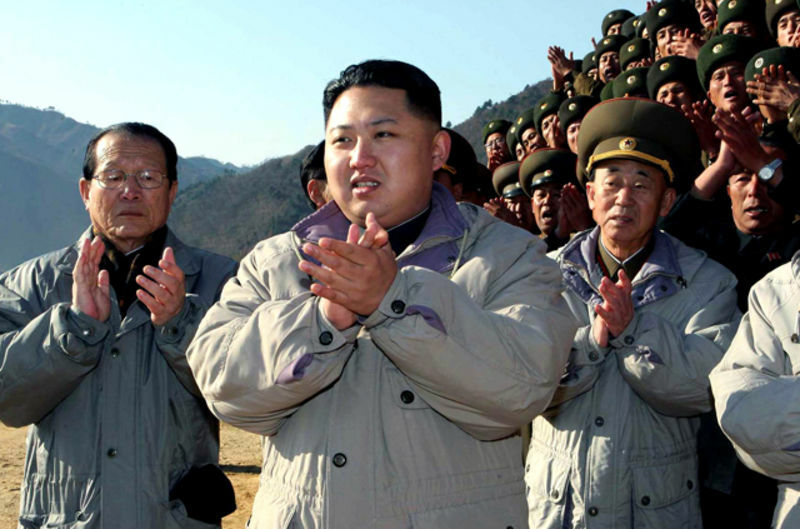 Analysts and defectors have concluded that Little Kim's new fur hat proves he's taking power. 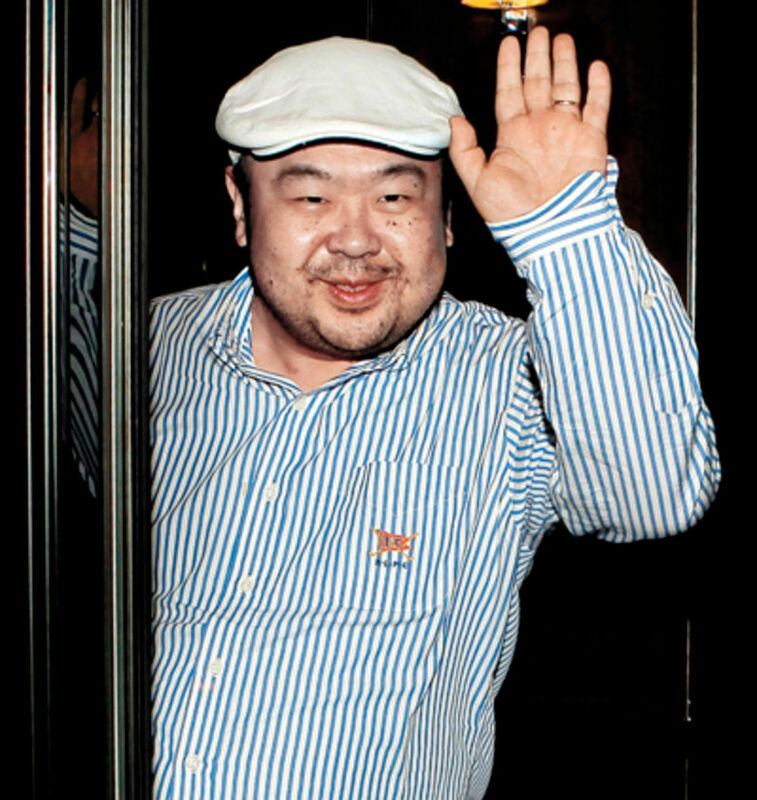 Kim Jong-il's loafer-loving son Kim Jong-nam, speaking with Japanese reporters, said his father never wanted to hand power over to one of his sons but did so in order to "stabilize the framework of the nation." Yeah, that makes sense. 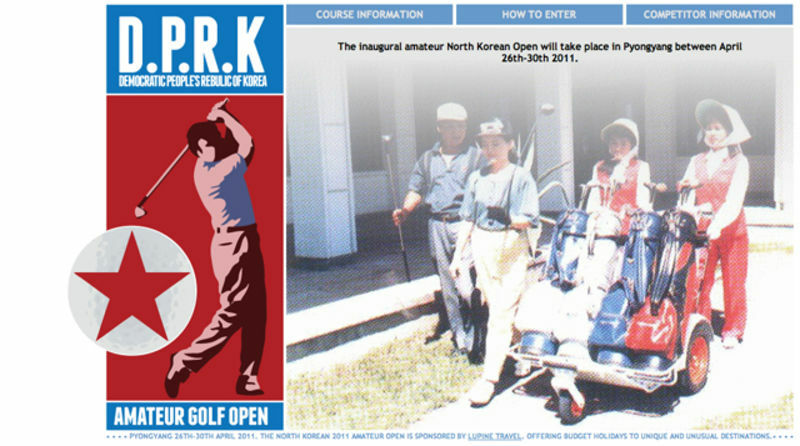 For $1,300, you can enter the North Korean Amateur Open golf tournament in Pyongyang, this April. 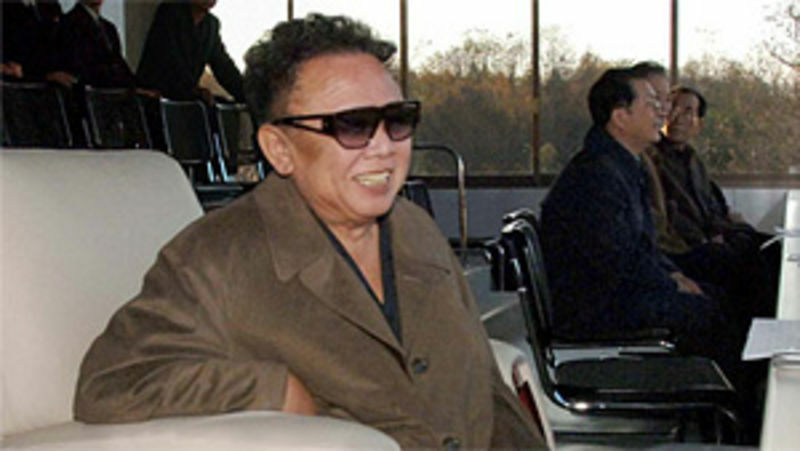 You'll be playing the same course where Kim Jong-il miraculously shot 11 holes in one — his first time ever playing golf! 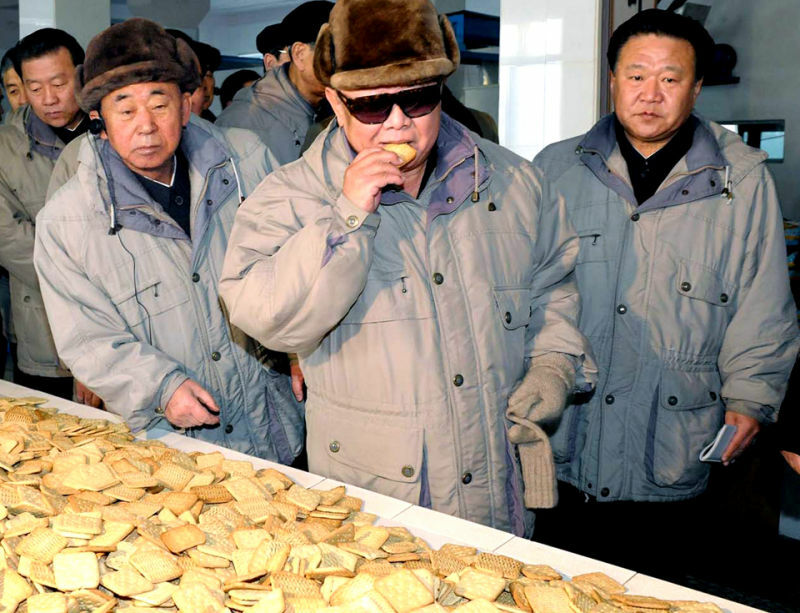 North Korea's heir apparent Kim Jong-un turned twentysomething today but it's a rather quiet affair, with "no special rations or celebrations" for the people. South Korean hackers also posted birthday greetings on the North's official Twitter and YouTube pages. 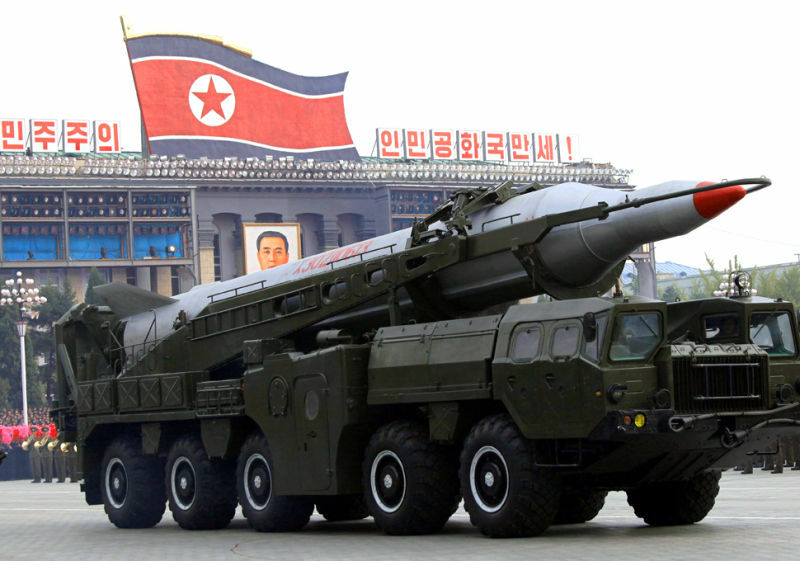 North Korea's official Korean Central News Agency issued a New Year editorial today that called for better relations with South Korea, while threatening a "nuclear holocaust" if the South tries to pull any shenanigans along the border. 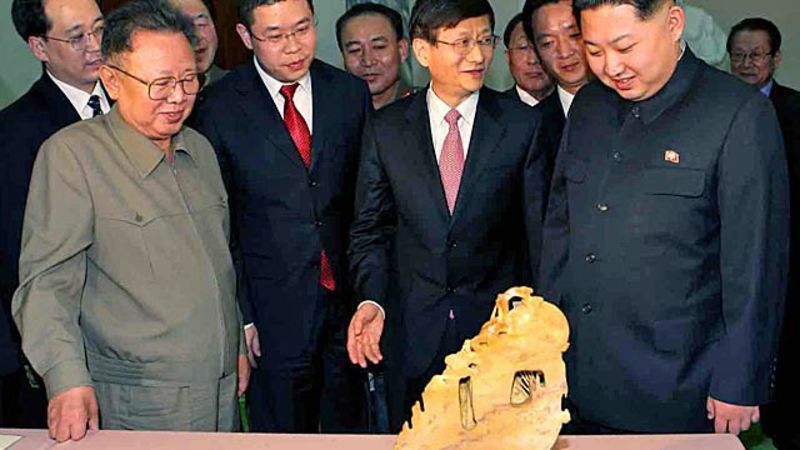 Earlier this month, a train carrying watches, television sets and other luxury items for North Korea's heir apparent Kim Jong-un was derailed in what some speculate was an act of sabotage. 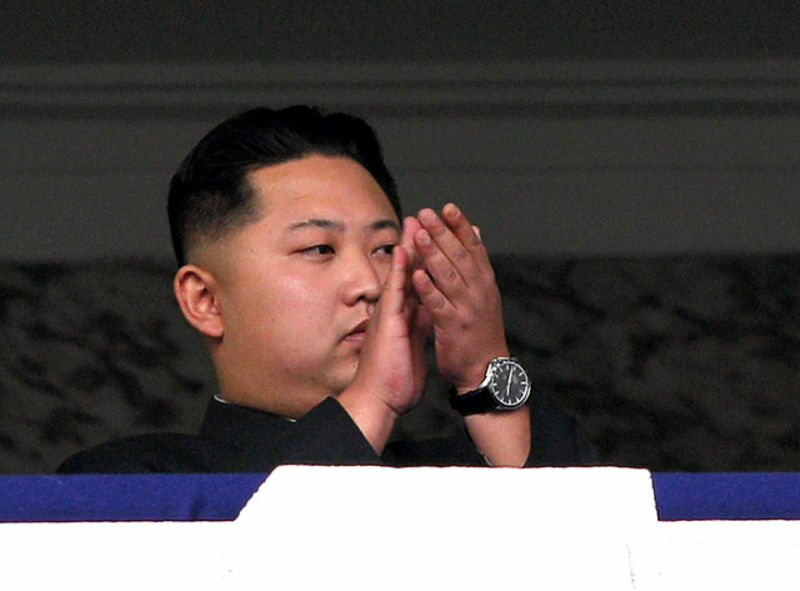 No Desperate Housewives in HD for you, Little Kim!